With over 20 years of commercial writing experience, Jo is a pro researcher and interviewer, who gets to the heart of every brand story, fast and succinctly. Working closely with clients and to brand guidelines, she brings together compelling content, accurately and coherently, while always allowing the brand’s voice to shine through. Having worked in publishing and advertising for over 20 years, Neil understands that a phrase or words set in a skilled way can have an enormous impact. As an expert typographer, he unites words and design to form powerful expressions of graphic ideas. As an art director and photographer he helps brands cut through the noise and reach new audiences. After graduating from UEA with a degree in French, Jo went straight into publishing as a researcher, web editor then marketing manager for a financial information provider, where she honed her commercial writing, marketing and research skills. She headed back to her hometown of London to complete her Journalism PgDip (Distinction) and build her portfolio of feature and news writing. Jo has been working as a NUJ-accredited writer, editor and proofreader ever since. 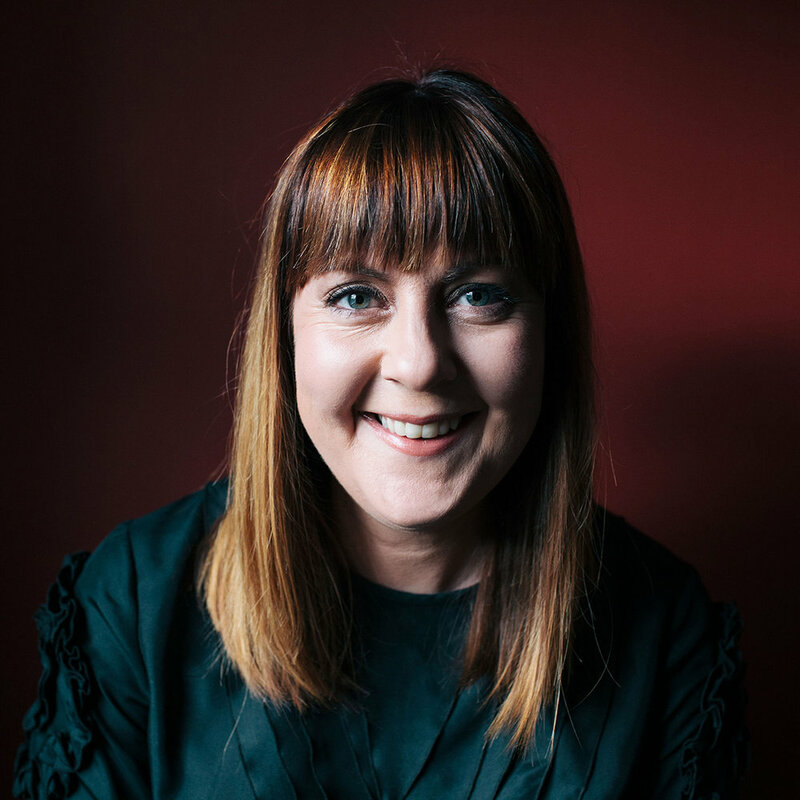 Whether it’s writing meticulously researched, quality content for print and digital, or spotting typos and fine-tuning copy, Jo is passionate about communicating in a clear, original way. An avowed grammar geek she trembles at the thought of a misplaced apostrophe yet thinks nothing of starting a sentence with ‘and’ or ‘but’. And always abides by her mantra: less is more. Speak to Jo about: copywriting, editing, proofreading, content creation, case studies, interviews, scriptwriting, project management and research. While studying English & Philosophy at UEA, Neil discovered that functioning design achieved more than pontificating over Descartes. So he embarked on a design apprenticeship at a small yet perfectly formed design studio. Neil's next move took him into the fast-paced world of magazine publishing, where he got used to producing three magazines per month to deadline without compromising on quality. After working freelance for several years in-house for brand and marketing agencies, Neil set up design consultancy Folk+Form with two fellow creatives, collaborating on design projects, art direction and photography. Realising that design and words go hand in hand, Typo-graphic launched in 2014 and has been working with established brands and exciting start-ups ever since. Neil is obsessed with clean, easy to read typography, and has an encyclopedic knowledge of font names. Speak to Neil about: branding & identity, logo design, advertising, in-house comms, point of sale, infographics, packaging design, web design, magazine design and lookbooks. Neil and Jo have worked in-house and freelance for brand, advertising and marketing agencies for over 20 years, so we know what works and what doesn’t. We’ve integrated this knowledge and experience into a no-nonsense approach that gets the job done on time, to budget and with real care and attention. But don’t take our word for it… read our testimonials from our regular clients… then get in touch. We can’t wait to meet you. Tailored portfolio available upon request.